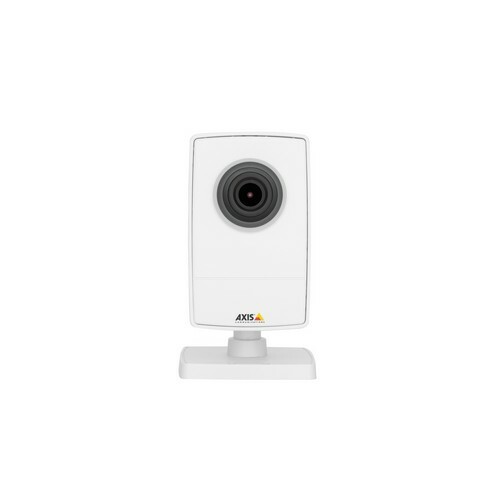 If the need is to monitor narrow corridors or aisles, AXIS M1025 supports the Axis' Corridor Format that optimizes the surveillance of long areas. A mounting clamp and an extension tube are also available to fit in different installation possibilities. Designed for easy and flexible installation, AXIS M1025 can be powered either over Ethernet as well as with a 5 V DC input. The camera has support for on-board memory card, which together with AXIS Camera Companion offers a cost effective solution for price sensitive budgets. - Support for common e-mail services requires 5.50 firmware or later. The access to many common webmail services requires SSL/TLS security. Predefined profiles for Gmail, Hotmail, AOL and Yahoo are included in the 5.50 firmware in order to simplify the configuration.